Every day your house stays on the market is another day of wasted time and money. This guide can help you sell your home more quickly. Before you can start searching for your next dream house, you’ve got to get yours ready to become someone else’s. There’s nothing worse than having your home on the market for months without a buyer. So how do you stage your house for a fast sale? Follow these tips. Yes, mama probably told you that, but as much as you hate to admit it, she’s right. First impressions do take hold the moment potential buyers pull up to the curb in front of your home. So, make it a good one! 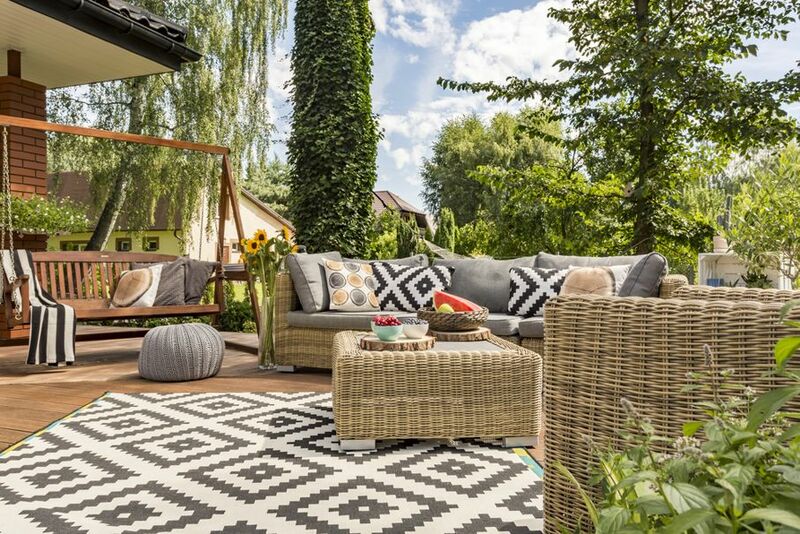 Before you concentrate on the inside, spruce up the outside with some simple home staging tips. A power wash is a must for siding and walkways. Next up is a window wash that sparkles. Do all of them, but the front windows really should shine! Be sure the lawn is mowed and looks inviting. If necessary, sod or seed though if you’re staging your home on a budget stick with a mow and neat edging. Add flowers whether they’re potted or in the ground. It will definitely add to your curb appeal. Finally, take the time to nail down anything like house numbers that may be sagging a bit. If your home has a porch, it’s important to give it some TLC. 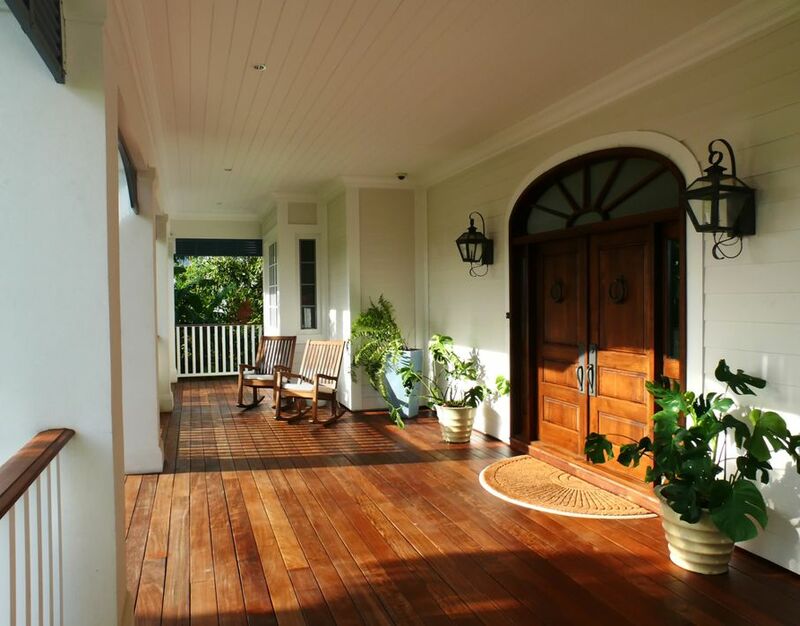 Porches are the heart of many homes and can often be a selling point. If necessary, give the porch floor a coat of stain or paint. Add a stylish rocker or another piece of porch furniture, but make sure it’s in good condition. Potted flowers are always a nice touch as is a holiday or a seasonal flag. Top off the look with a clean welcome mat. The comedian George Carlin said it best when he quipped, “Everybody’s got stuff.” We all have it, but no one wants to see it. After cleaning, removing the clutter is a major must when it comes to staging a home for sale. Homework piled on the kitchen table and toys underfoot make a house a home… unless you’re trying to sell it. And since you are, it’s necessary to clear the clutter without stuffing it in the closet because prospective buyers look in those too. There’s clean, and then there’s clean. 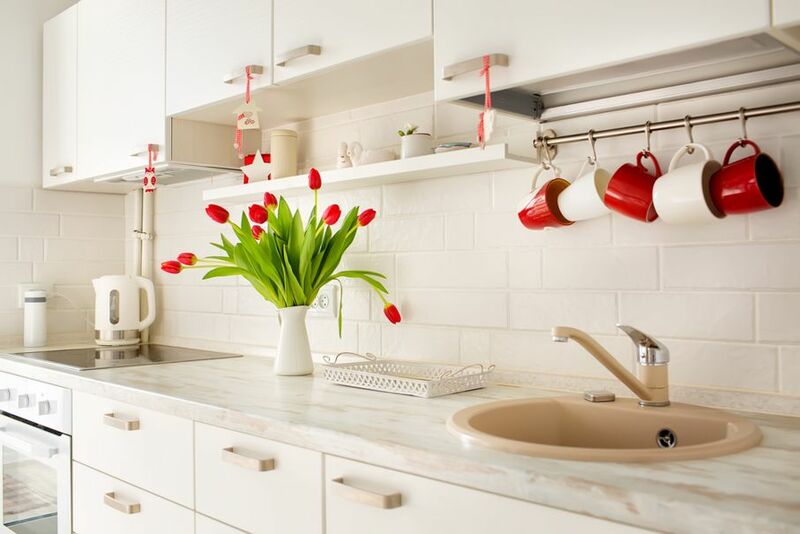 When you put your house on the market, it needs to be exceptionally clean, which means every nook and cranny. If you want your home to sell quickly, it really does need to possess that magazine cover glisten. Now, that can be tough to achieve on your own, especially with busy schedules and larger home sizes, but it’s worth the effort. Another option is bringing in the pros for a top to bottom clean once you’ve completed the lose the clutter step. 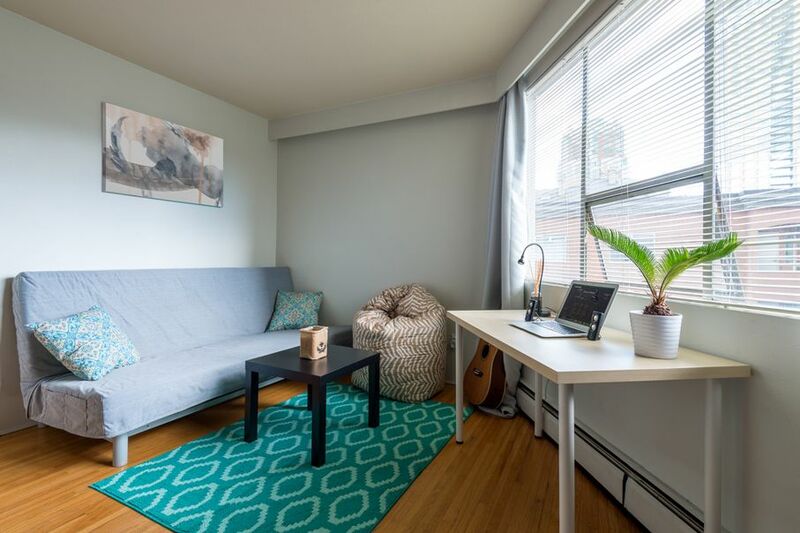 Even if you’re staging on a budget, cleaning is one area not to shortchange. 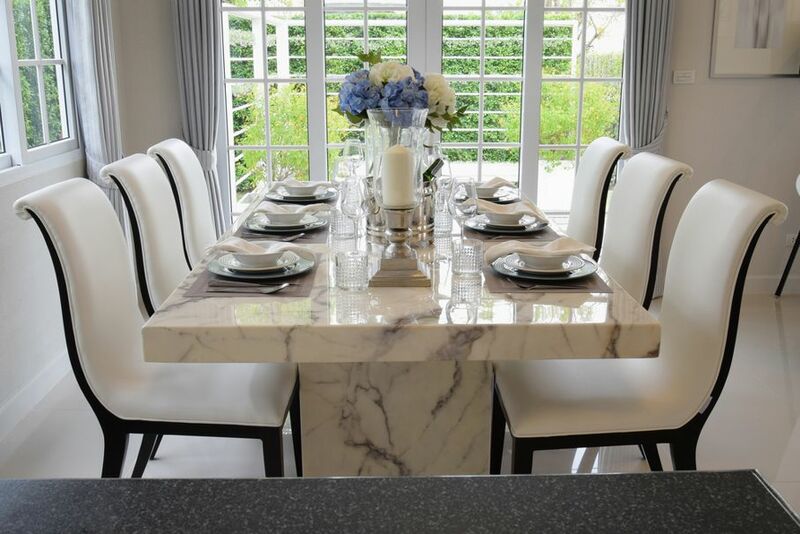 Maybe you only use the dining room on holidays or perhaps it’s always been the kids’ homework station, but when buyers are checking out your home for purchase, the dining room needs to be more than an afterthought. Since you’ve already cleaned the clutter off of it, give your dining room a touchup by pretending Thanksgiving is here. Add a pretty runner and a centerpiece. Seasonal placemats are another inexpensive way to dress up the dining room table as are fresh flowers. Remember you’re moving too, so you’re going to have to go through the closets eventually. Make it sooner rather than later. De-clutter your closets by donating unused clothing and throwing out what you don’t want to take with you. Organize what remains to show that you have ample and usable closet space. Basements and garages deserve the same attention as closets, especially if your basement isn’t finished. Remove clutter here too, throwing away or donating what you don’t want or need any longer. 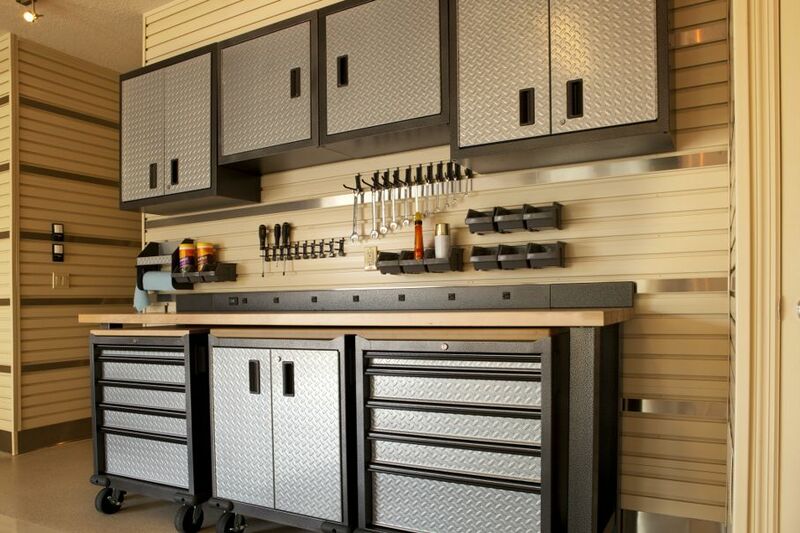 Then, take the time to neatly organize what’s left, showing off these areas as workable storage spots. 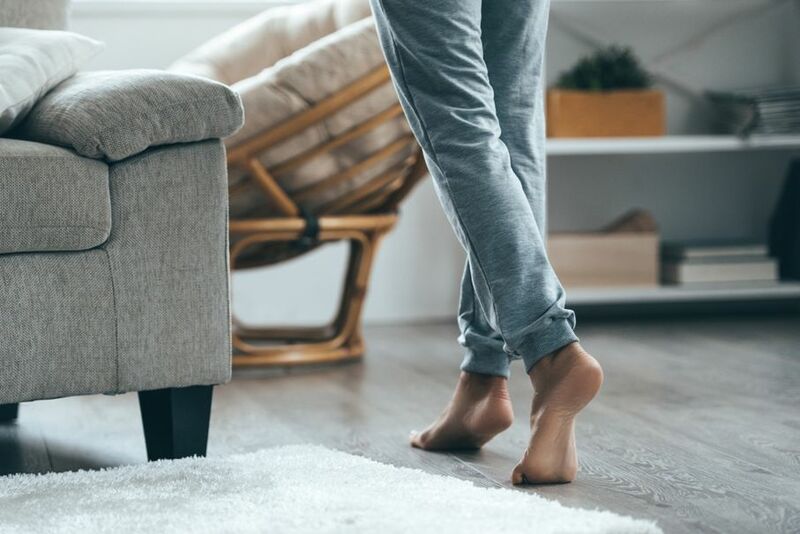 Before you bring in the cleaners, take a look at your floors. Ditch rugs or throws that are stained or fraying. If you’ve got hardwood floors, consider having them refinished before you do the major clean. Pretend that you’re preparing for a home design magazine layout. Now that the clutter is gone, make each room from the master bedroom to the bathroom look photo ready. Keep personal items to the bare minimum and add subtle touches like pillows and artwork. If you’re lucky enough to have a spare room and have been using it as a drop and run space, clean it out. Then, turn it into an inviting guest bedroom, playroom, or home office to show how functional your home can be. 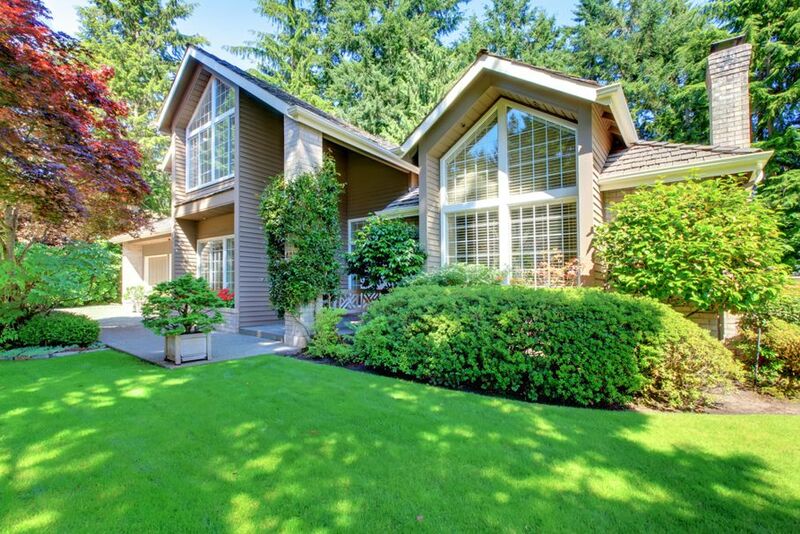 You made sure your home has curb appeal, so don’t forget about the rest of the outside. If you have a patio, make sure the furniture is clean and the setup is inviting. Give the lawn and landscaping a makeover too all while getting rid of the inevitable stuff that accumulates in the yard. Add the appropriate holiday or seasonal accents without overdoing. Add tulips to a vase in the spring or a fall wreath on the door. These small touches go a long way when staging a home for a sale. While it may seem like a lot of work to go through for a home that you’re leaving, remember the effort will be worth it. If your home sits on the market for ages, you and your family are in limbo. 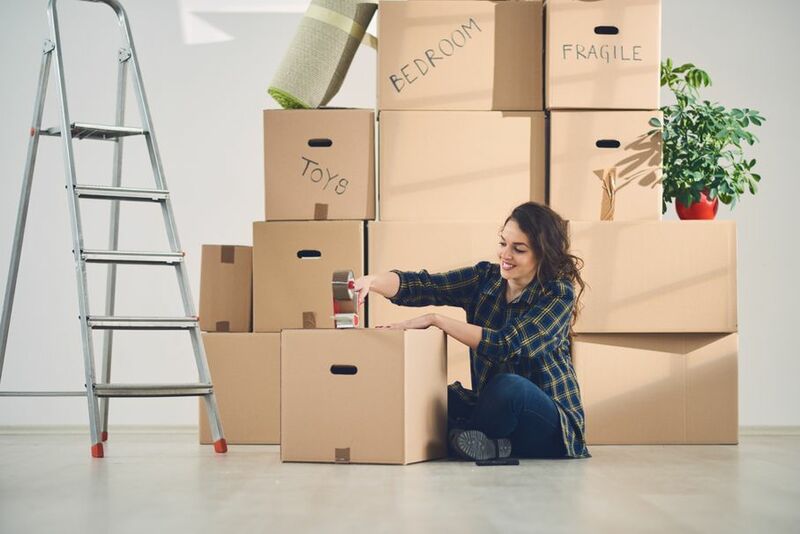 With these tips for staging a home for a quick sale, you can get your house market-ready in a short amount of time, which means that you start searching for your next dream home even sooner!